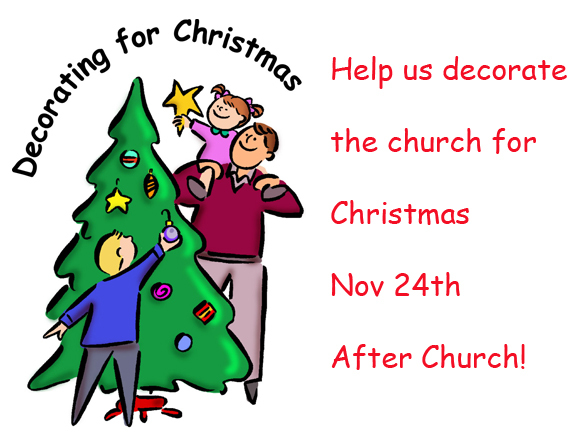 We will be decorating the church for the Advent and Christmas season on Sunday, Nov. 24th after the worship service. 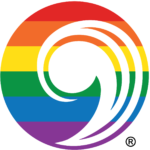 Please try to stay and help if you can. 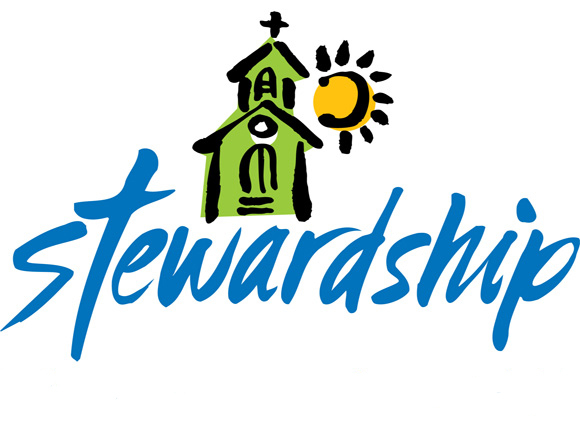 Please remember to bring your Stewardship Form and Time and Talent Form on Sunday, Nov. 17th. 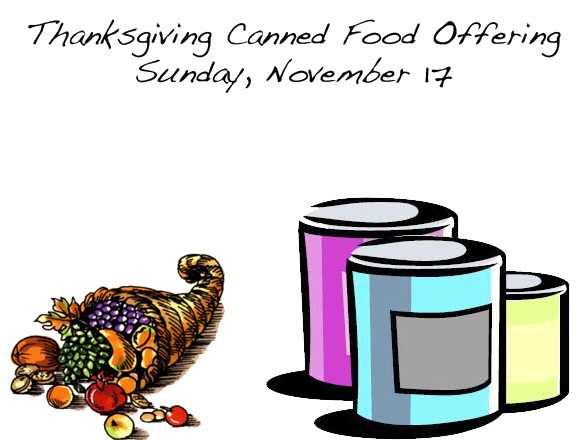 These will be presented during the offering. Extra forms will be available. 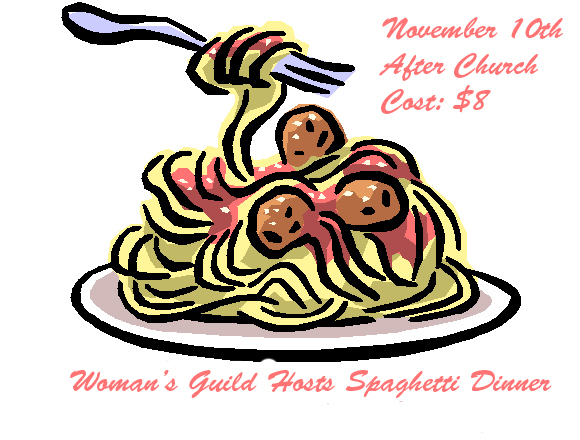 The Women’s Guild hosts a spaghetti dinner on November 10th immediately following worship. A ticket includes: spaghetti, salad, bread, dessert and a beverage. 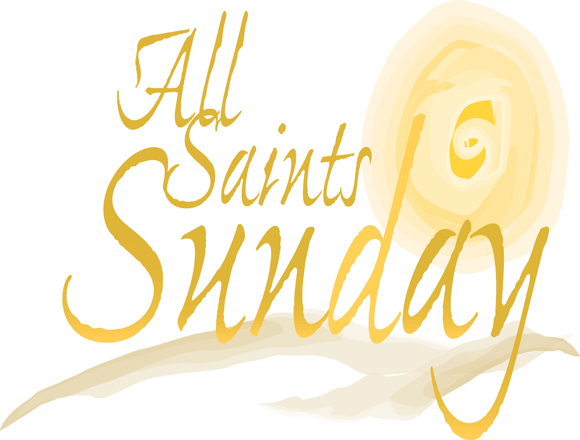 $8 tickets are on sale in the narthex or call the church office.